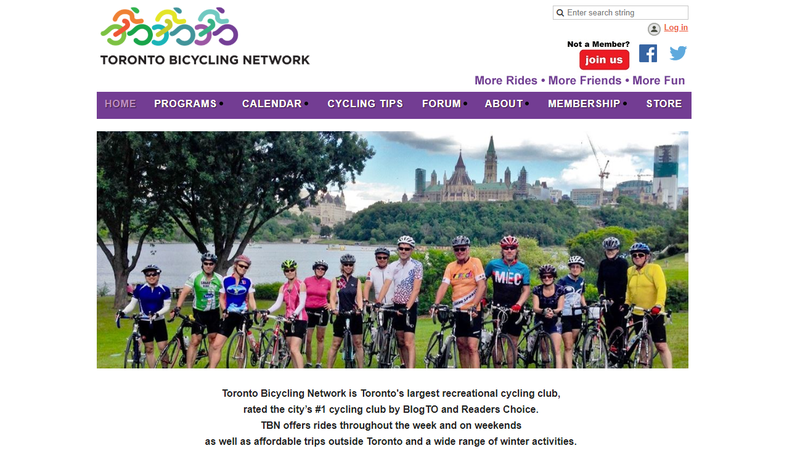 What is Cycling Club Software? 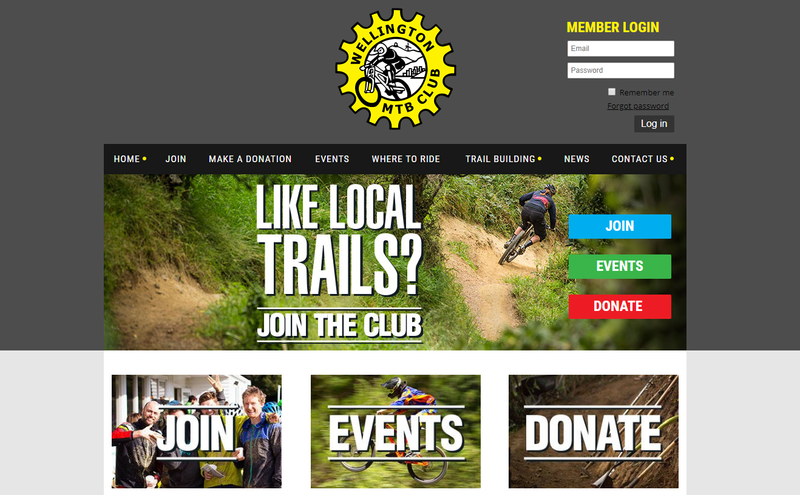 Easy Website Builder: create and update your cycling club’s website with no tech experience necessary. 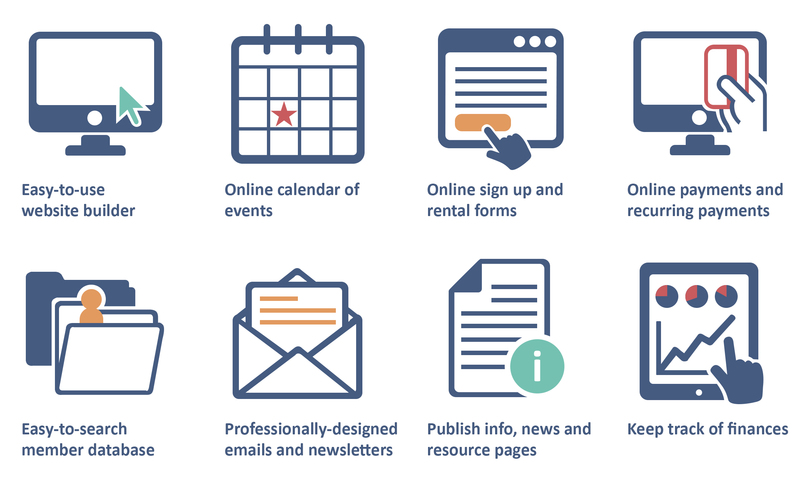 Online Event Registration: create and promote events with online registration, attendance tracking, and payments, plus automated event reminder emails. Simplified Online Payments: automate membership fees, registrations, renewals, and merchandise payments. Robust Contact Database: maintain detailed records of all your members in an easy-to-search online database that you can access from a desktop or mobile device. Online Store: sell any club merchandise and more by setting up a simple online store with online payments. Professionally Designed Emails: send professionally designed newsletter and email communications to your members and administrators. Exclusive Member Login: allow members to create their own password protected profiles and access exclusive resources on your website. All these components are part of a broader grouping of software called membership management software (essentially they’re the same). 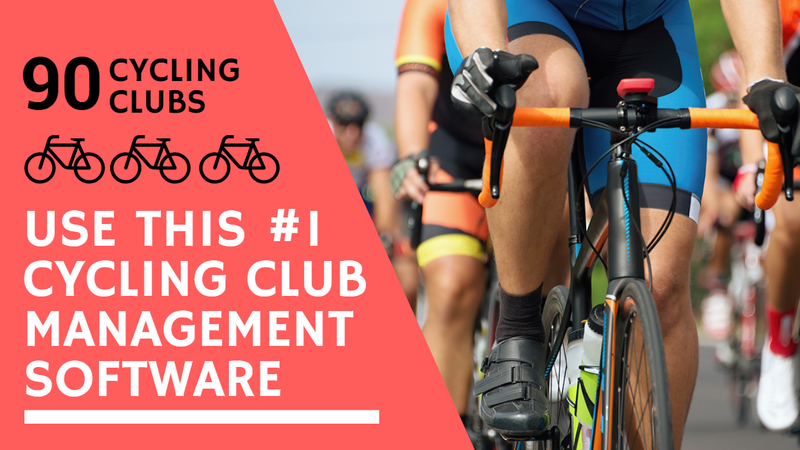 Wild Apricot is the #1 rated membership management software used by 90 Cycling Clubs across North America. You can try a free, 30-day trial of Wild Apricot and have your club set up with a professional-looking website with online event registration in just an afternoon. Imagine you had an army of robots doing all the grunt work for your cycling club — things like updating your website, registering new members, processing payments, scheduling events, etc. You’d likely spend more of your time growing your club and creating more value for your members (not to mention hitting the road more). That’s exactly what Wild Apricot’s membership management software does for you — it works like an army of robots automating all your admin work in the background. Many cycling club managers report saving 20 hours a week or more in administrative work. If you’d like to save this kind of time too, I encourage you to start your free, 30-day trial of Wild Apricot now. Best of success with your cycling club!